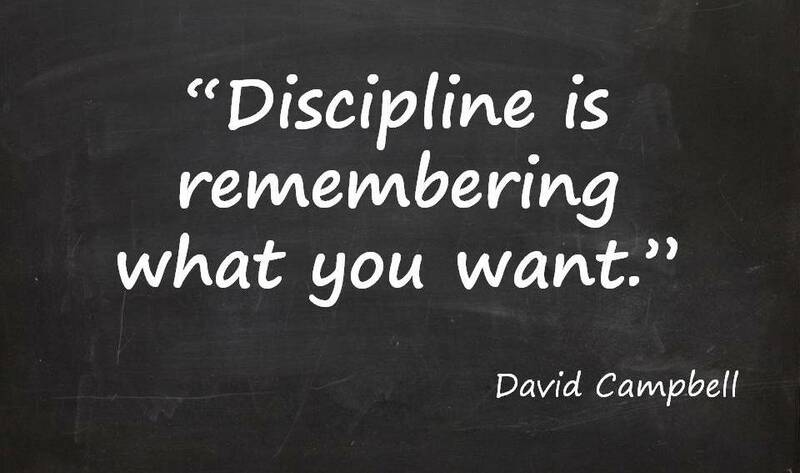 I found some quotes online about Discipline and thought they were apt for me. While I'm yet to set actual, specific goals for the year, I do realize that to aid myself in achieving them, I need to work on my [self]-discipline. Do you have any word or theme for the year? I'd love to hear what it is! Share with me in the comments below. I read an article by Ofili speaks last week. The article summarised said "Get discipline and not motivation because when motivation fails, discipline will still be there". Oooh, I like that summary. I'll go and look for the article. Finally, i'm able to comment. I also need discipline in my life o. Especially, about loosing my tummy fat and keeping fit. From doing crunchies, leg raises and running, to falling off and eating bed, cakes and soda anyhow. God help me this year. Lol. Thank goodness you're finally able to comment!!! BUAHAHAHAHA to falling off and eating cakes! The key is consistency. When you fall, you have to get back up, innit? Hi Berry. I do have a word. Two actually. PATIENCE and GRATITUDE. Patience is cos I know God has mind blowing plans for me and Im not just saying that. And Gratitude for how far he has brought me. These days I wake up with more praise and gratitude on my lips than requests. Yay, that's awesome! Gratitude is always a great habit to have. 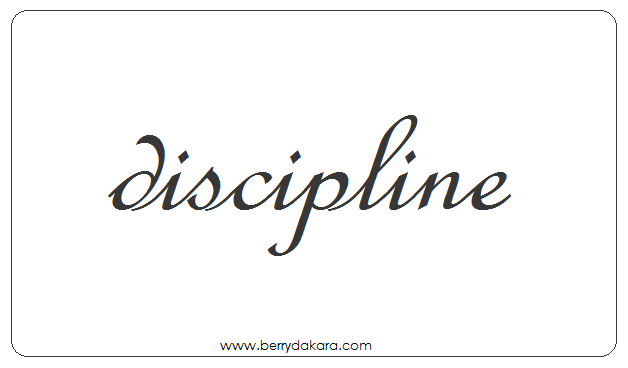 Discipline was what I was walking with late last year....am adding 'self development' to it this year. Ah yes, Self-Development. I need to do that too. My goals o!!! I need to write them. Hey Berry trust me I need this word as well. Written down my goals for this year and so far I have kept to them it's not easy at all. One thing I have started doing is keeping a gratitude jar. Everyday you write down what your grateful for and put it in the jar at the end of the year you bring it all out and you would realize that a lot of things (great things happened to you). Yay to the gratitude jar! I like that idea. I am using a gratitude journal that ideally should be filled out everyday, but I've been doing it every couple of days. I'm afraid to have a career journal because things are up in the air for now. 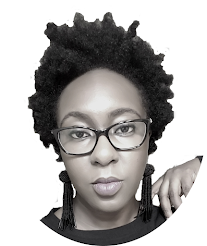 My theme for this year is Awareness aka living intentionally as Sisiyemmie put it And being grateful more. I like them both. Intentional living is something I first heard bout 2 years ago and I really felt inspired by it. I love this, very inspirational and a eye opener!! I read a post where someone said she doesn't believe in goals and it's fine if it works for her but not for me. I love settings goals and achieving them. It makes life so meaningful! My word for this year is: EXECUTION. I dream and plan and plan until I get lost in my lists of everything I say I will do. Not this year. We move, we execute. Yassss!!! I can be like that too - dreaming and coming up with so many ideas that I never execute. My word for the year is NO PROCASTINATION. Good job! How will you achieve that? Mine would be CONSISTENCY & DISCIPLINE. 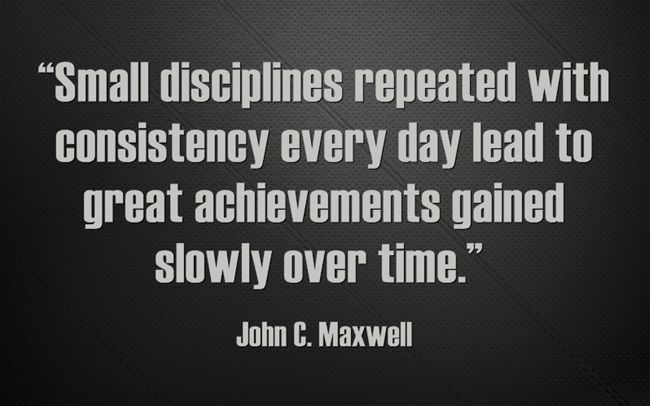 Consistency and discipline go hand in hand. Good one. Oh my! This is my word for this year too! My back up bible verse (I usually try to have scripture to go along with my theme/ word for the year since I started doing them) is from Hebrews 12:11-12. P.s I love your blog! 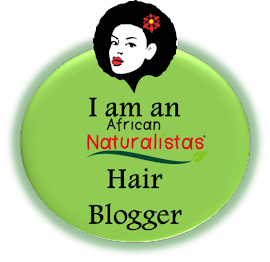 Recently stumbled upon it (previous 'contact' was only from african naturalistas) and have been reading post after post! 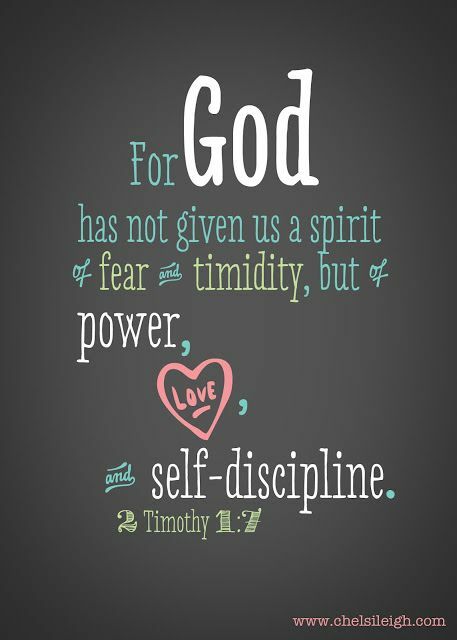 Oooh, thanks so much for the bible verse - it certainly speaks true about discipline.